Some 1,450 people have been evacuated from a nightclub and a hotel, and major station Charing Cross is closed after a gas main ruptured in the Strand, central London. Witnesses have described “chaos” as doormen at the Heaven nightclub ordered them to leave after the alarm was raised at around 2am. 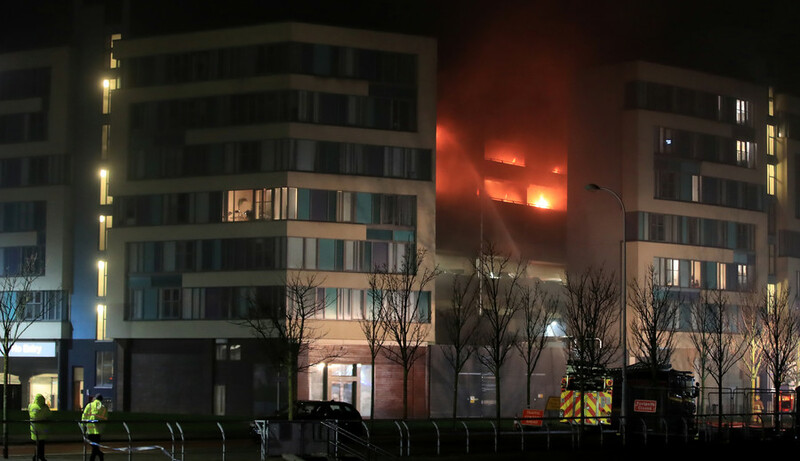 Guests at the hotel were moved into emergency accommodation. Literally chaos. Crush on the stairs. Security being knocked aside. London Fire Brigade (LFB) say a ruptured gas main was discovered in the early hours of Tuesday morning on Craven Street, off Strand. 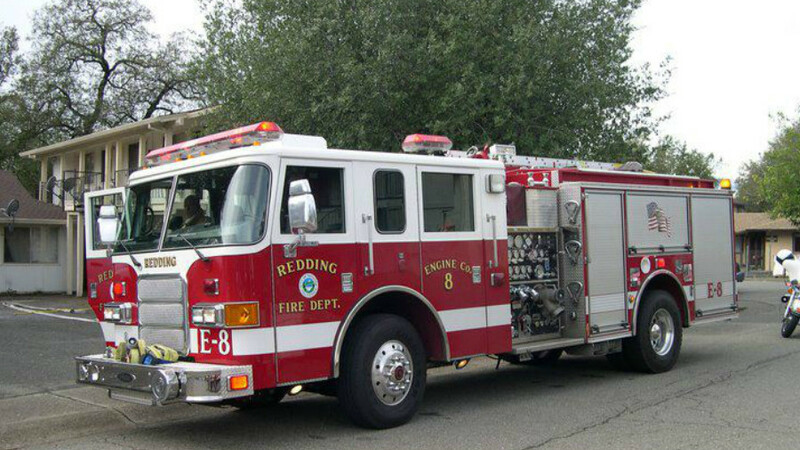 Fire crews found high levels of natural gas in the atmosphere, the fire service said. Disruption caused by gas leak in #Strand expected to last some time. Officers continue to assist @LondonFire & partner agencies. Cordon and road closures remain in place as a precaution - members of public/ motorists advised to avoid area. 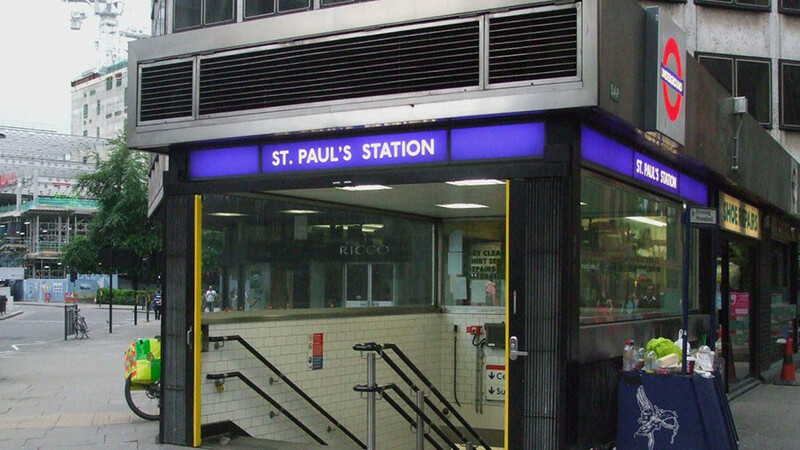 Brett Loft, station manager, advised commuters to find alternative routes. 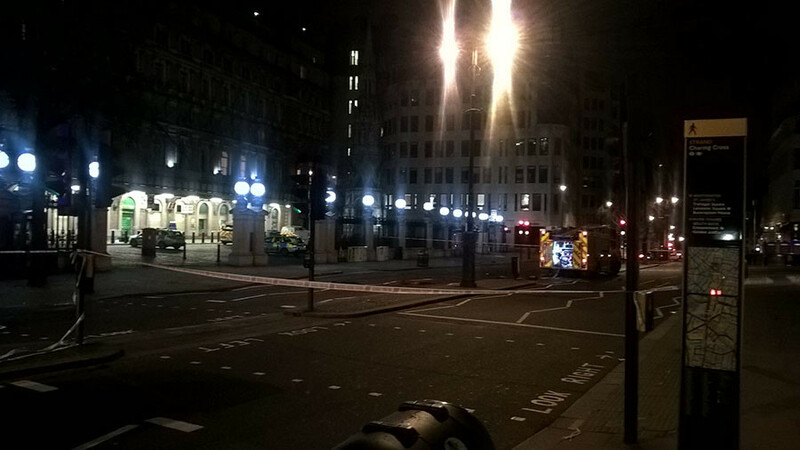 The Strand, a major route through central London, has been closed entirely. A 150 meter cordon has been put in place while National Grid engineers try to isolate the leak. 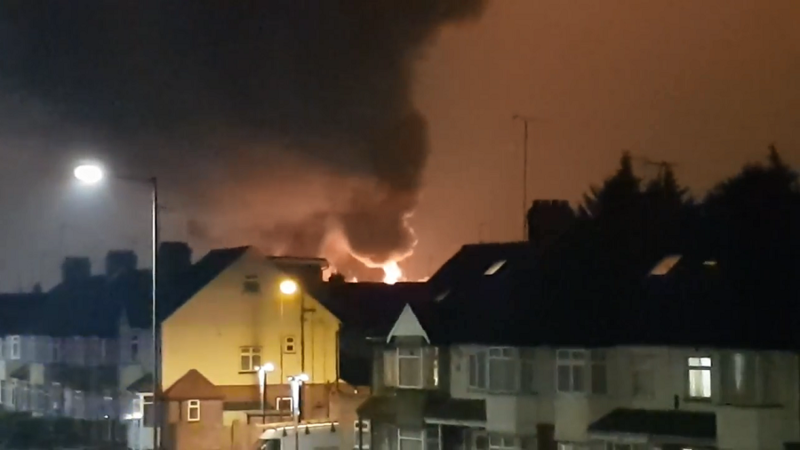 An LFB spokesman said in a statement: “We are assisting police on the Strand after a ruptured gas main was discovered using detection equipment and high levels of natural gas were detected in the atmosphere. “As a precaution, approximately 1,450 people have been evacuated. They are from a hotel and a night club. The police and Fire service are dealing with a gas leak in the Strand, WC2. A cordon is in place and members of the public are advised to avoid the area at this time. A rest centre has been set up for affected residents at the Queen Mother's Sport centre, in Vauxhall bridge Rd. 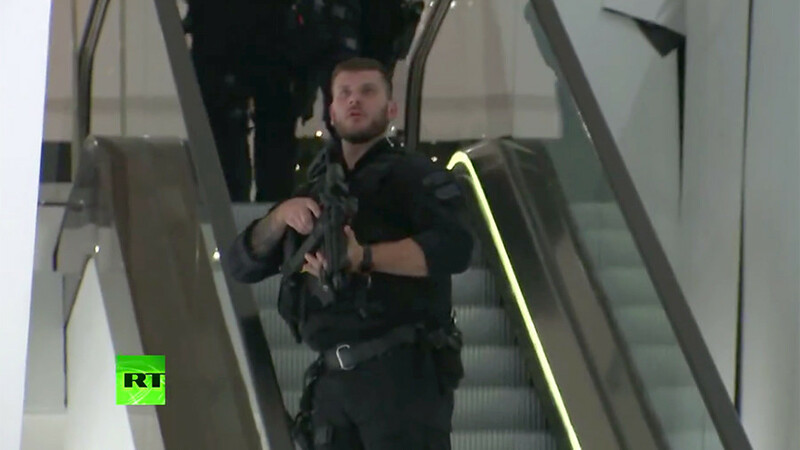 “The Strand is completely closed and we are asking people to avoid the area. “We do not know the cause of the gas leak at this stage. It is ongoing and engineers are down at the scene trying to isolate the leak. There are still high readings of natural gas in the area.